Serena Williams just added another win to her Australian Open first round winning streak with a 18-0 world record for the most 1st round wins overall and the most wins without a loss period. Serena competed against Tatiana Marja who took the loss pretty hard. Nonetheless, Serena was a humble winner and did her due diligence as the feminist she proudly claims to be, and showed her support and condolences by consoling Marja after the match. Watch it below. 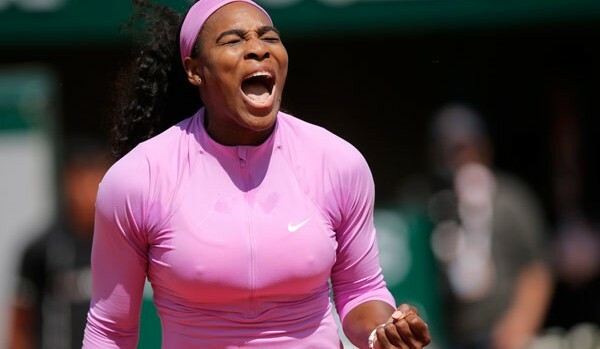 Serena Williams consoled Tatjana Marja after cruising to a win.